Wayne Rooney’s future at Manchester United has been speculated a lot in recent weeks owing to the striker being dropped from the first team by manager José Mourinho. Several rumours indicate that the manager does not see the striker as an integral part of the club anymore. 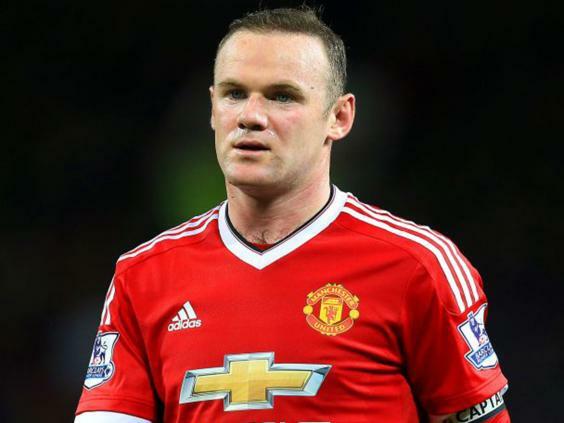 Rooney is only a couple of goals away from equalling the all-time goalscoring record held by Sir Bobby Charlton. He has made more than 500 appearances for the club with 250 goals to his name. Mourinho has claimed that he will not sell the player of this stature. Paul Pogba is set to displace Wayne Rooney as the highest earning player at Old Trafford. The France international broke world record when he moved from Juventus to Manchester United for £89 million this week. The player started from the youth team of the club but left as he felt he was not appreciated enough. He was pushing for £65,ooo in weekly wages but will now earn up to £290,ooo pre tax, barring bonus payments. Michael Owen has stated that Jose Mourinho is a much better manager than Louis van Gaal. The former Liverpool and Manchester United striker said that Mourinho has a winning mentality that will be beneficial for the Red Devils. He stated that this was evidenced in the first press conference made by the Portuguese manager. Indeed, Jose Mourinho said that his objective is to win the title with Manchester United and that he is not interested in finishing fourth. Michael Owen believes that this is what differentiates Louis van Gaal from Jose Mourinho. He said that when the Dutch manager took over, Manchester United fans were told that they should not expect too much and made them believe that finishing fourth is good enough for them. The Euro 2016 him to do more misery on the England national team, which has already been criticised a lot for its failure to do anything of significance at a major tournament. It has been more than four decades since the England national team, which prides itself on having been the nation that discovered the football, lifted a major honour. Back then, the World Cup title was won with home advantage spurring on the players. The national team has not come close to matching the achievements of the 1966 team. Tottenham must not focus on Arsenal in the final few matches of the season, according to manager Mauricio Pochettino. Spurs’ second position is under threat as a result of going three matches without a win. This would be a major setback for Tottenham after having been challenging for the title throughout the campaign. Mauricio Pochettino has undoubtedly made a lot of difference to the club, but he will feel disappointed with his team falling a whopping 10 points behind champions Leicester City. Spurs have been showing signs of pressure in recent weeks and they have been blown out of proportion following the loss against Southampton during the weekend. 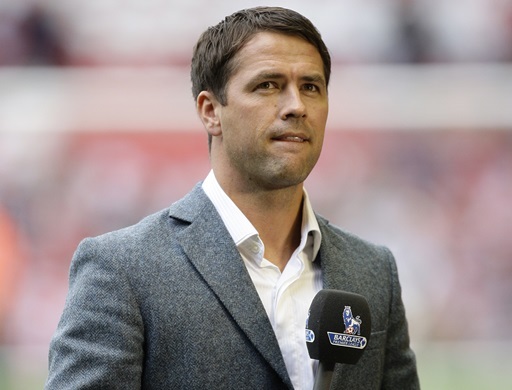 Retired England player Michael Owen advices the national team of England set to play at the Euro 2016 in France not to have any fear. The former Newcastle and Manchester United player told the team that fear would be the only thing limiting the team as they are set to conquer. England will begin their continental campaign against Russia on the 11th of this month, then they will trade tackles with Wales and Slovakia.